It has been a busy month for us since the last newsletter. A combination of post-event follow-up and the start of the new financial year. As it happens, there appears to be a natural alignment between carbon assessments and the new tax year. 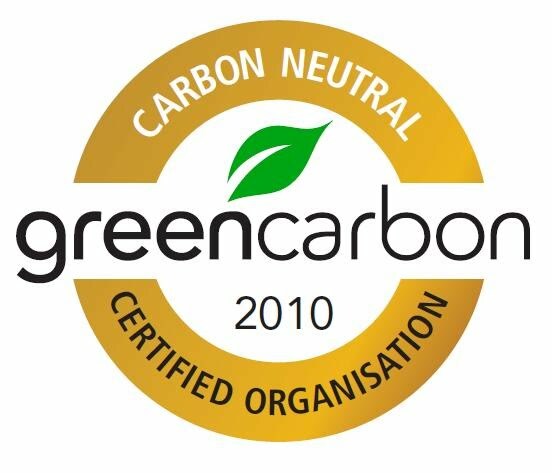 So if you are considering getting a carbon footprint assessment or carbon certification done for your business for 2009, this is a good time. Of course there are many other compelling reasons that now is the best time to convert 'intention into action'. Why not drop us a line. Our next 'Carbon Friendly Drinks' is scheduled for Wednesday June 17th. Another great opportunity to meet and mingle with other like-minded people across industries. If you are in Auckland that evening we would love to have you there. Time and location details to follow. With great delight, we would like to share with you some interesting insights into the March 09 Sustainability Priorities Monitor, a recent piece of research undertaken by Sustainable Advantage. Nick Jones, Director of Sustainable Advantage outlined during his presentation (download from here) the main areas of frustrations facing consumers today with businesses. In a world where environmental, financial and social issues are front page news, it is imperative that businesses understand these and develop strategies to address them. These are the foundations towards [re]building trust, 'trust' which is needed to succeed in the world of tomorrow. 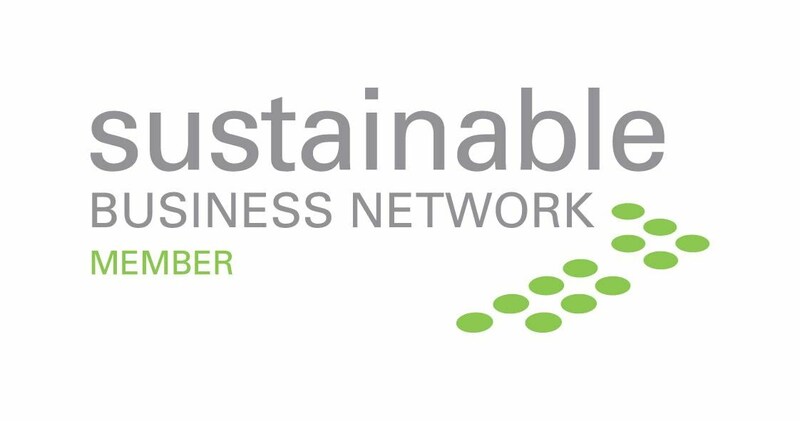 As co-sponsors of the event along with Urgent Couriers, SBN, Enterprise North Shore & Hayes Knight, we are glad to be able to offset the carbon footprint of the attendees, calculated to be approximately 0.2 tonnes CO2-e minimising the impact to climate change. to name but a few. However we need to do more if things are going to change. Each of you are an extension of our voice and we need your help in educating and spreading the word to those around you. To support this we offer i) a referral programme and ii) public speaking engagements. Come talk to us for more details. - Kiwi stars are backing the new Greenpeace 'Sign On' Campaign aimed to persuade John Key to sign on to a target to cut NZ GHG emissions by 40% by 2020. More about this on stuff.co.nz. - The NZBCSD is welcoming reports that the Government intends to offer up to 900,000 owners of pre-2000 homes a $1,500 grant to insulate their homes. Click here to read more. - Most New Zealanders (71%) did not understand the meaning of the term 'sustainability', according to a broad survey of NZ attitude done by Perceptive. Press release about the survey here. - Mixed messages about validity of the current NZ ETS. Whilst there is a review being undertaken, clearly with strongly mixed views (you only need to look at some recent articles such as, Business could get greenhouse emissions 'practice run' says economist, Try cap on carbon price, MPs told or Review into ETS ends hearing submissions), until it is formally suspended by the government, the original policy implementation is actually still in force. There are already approximately 100 participants in the ETS from sectors including forestry, energy generation and transport. In addition, the first transaction of 50,000 tonnes of New Zealand Units (NZUs) already took place earlier this year in March.